* Oversea Local Service: local delivery, warehouse and after-sale service in Russia, Spain and Vietnam. 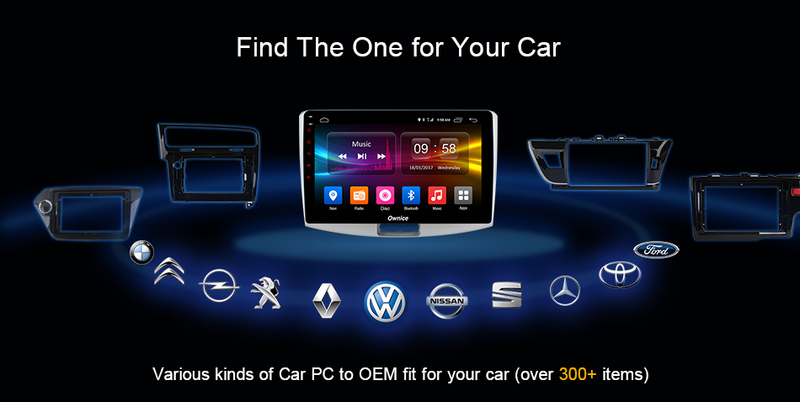 * Various product: Over 400 items fit for kinds of car. 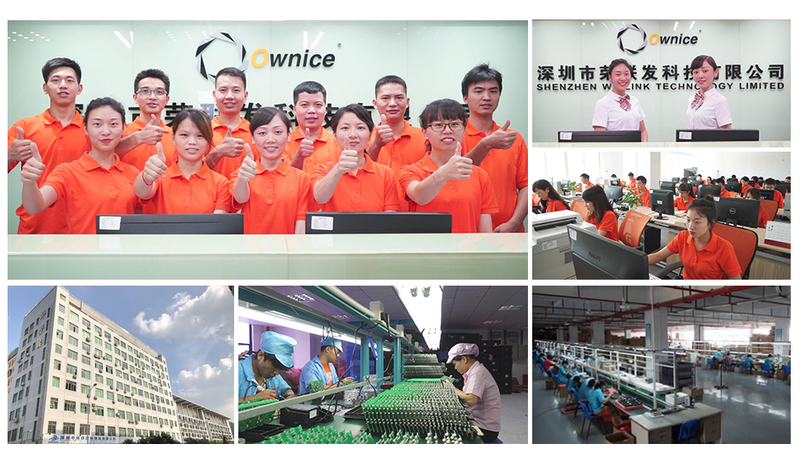 What kind of customer Ownice prefer? Copyright © 2006-2012 WinLink Technology Limited. All right reserved.